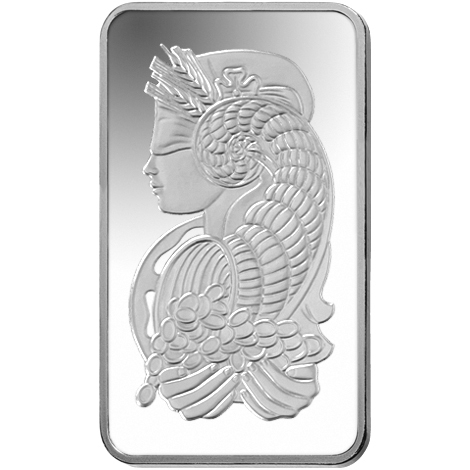 This 5 grams (g) silver ingot, or 0.16 oz (oz), produced by PAMP Suisse is gracefully decorated with the famous Roman goddess Fortuna. 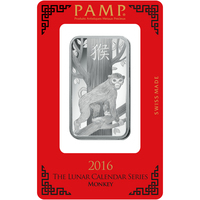 This design is a classic and a plus - and it's the first and most valuable PAMP design. 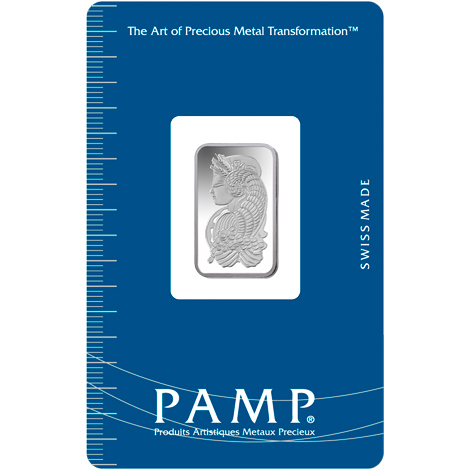 This silver ingot produced by PAMP Suisse is elegantly decorated with the famous Roman goddess Fortuna. This is the first design to be embellished on precious metal bullion (gold, silver, platinum, palladium), making it the most popular design in the world. Money is considered an easier investment choice for new investors, and it is a highly recommended precious metal on the market. Indeed, the prices of silver, like gold, have been maintained during periods of inflation, uncertainties (political, economic, etc. ), which make them safe havens. This silver bullion "Lady Fortuna" would make an excellent addition to any collection of precious metals, or perhaps a wonderful and brilliant investment (see also our collections of silver coins and coins). Lady Fortuna is depicted on this 5g (0.16 oz) silver ingot with extraordinary purity (0.999). Lady Fortuna is a Roman goddess and the daughter of the Roman god Jupiter. She is still portrayed as the goddess of good fortune, luck, and prosperity. She is always represented with her mythical attributes, like the horn of wealth in her hands, with the treasures that come out of it, and the wheel of fortune behind her. Please handle your silver ingot carefully. 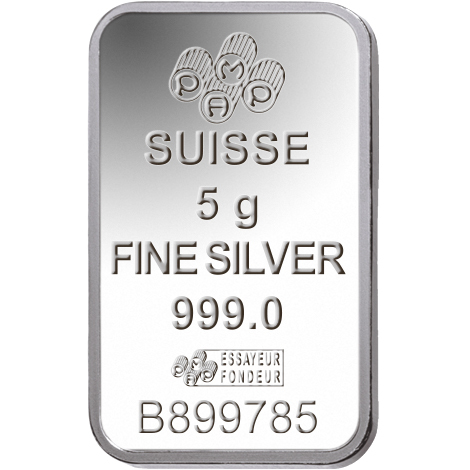 We recommend using gloves when wearing it to avoid getting dirty or leaving fingerprints on the silver ingot. We also recommend storing your investment in a nice presentation box or case. 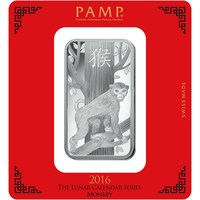 PAMP Suisse plays a leading role in the precious metals market. This company made a bold and innovative decision by decorating its ingots with ornamental designs - which has changed the industry forever. 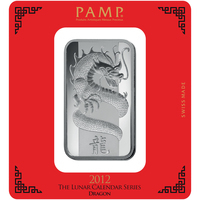 PAMP is very proud to have been "the first to embellish its ingots with decorative motifs". Fortuna was the first person to decorate a precious metal ingot. 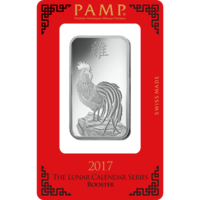 Since its inception on the precious metals market, this article is the most popular ever produced by PAMP Suisse.